But best of all, get acquainted with skilled cosplayers just like you, that you can bounce ideas off of or can help take your props/costumes to the next level. Castro-Yves is multi-disciplinary multimedia artist who’s detailed costumes and props have earned him multiple first placements in over 4 major juried costume contests in the past year alone. 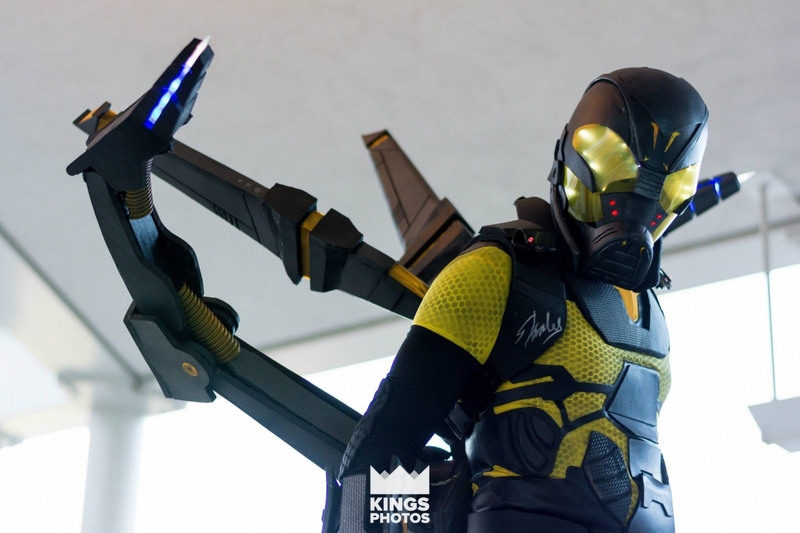 His latest “YellowJacket” cosplay from the movie Ant-Man was recently revealed at the Lowell Folk Festival and signed by Marvel Comic creator Stan Lee himself at this year’s Boston Comicon and it was a runner up for best of show. 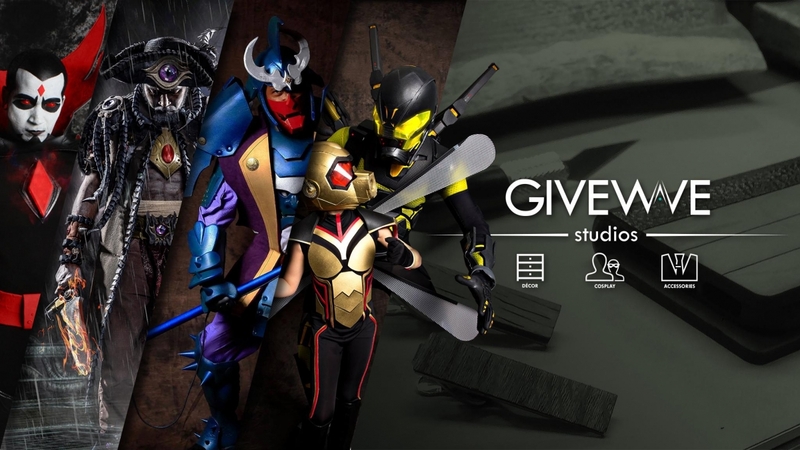 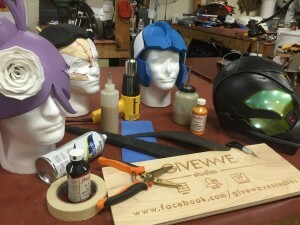 Founder and sole artisan of his new venture GiveWave Studios, he does it all from tutorials to custom commissions, to selling on the studio’s Etsy page but mostly enjoys sharing his love and passion for his craft with others. 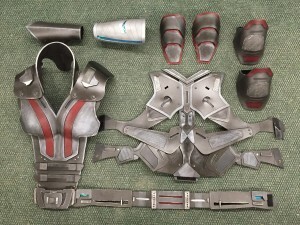 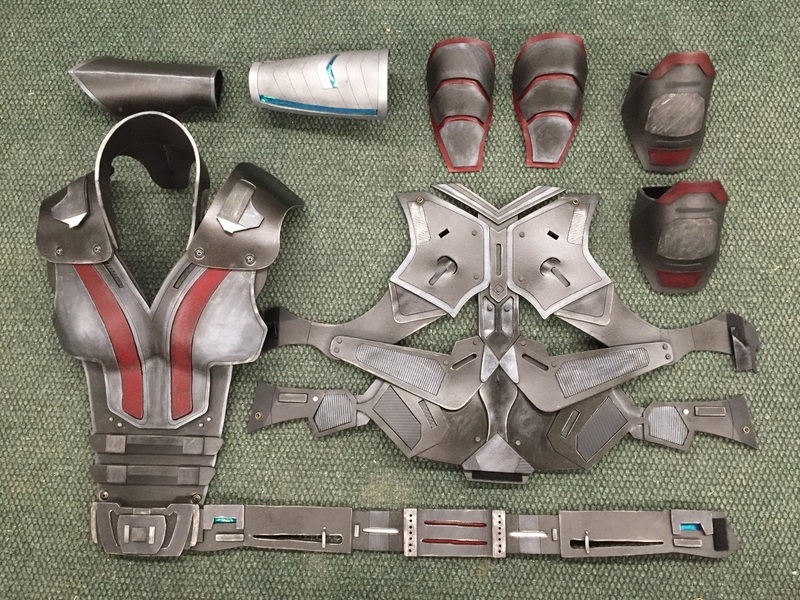 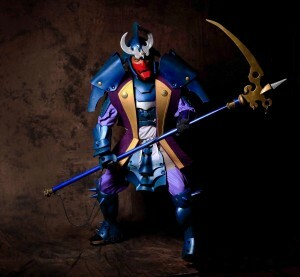 Other recent projects have included a set of 4 full size wearable samurai armors and multiple futuristic laser cut, 3D printed and electronic props for Sci-Fi & gaming enthusiasts.